Qatar Events - What's happening, BEFORE it happens! 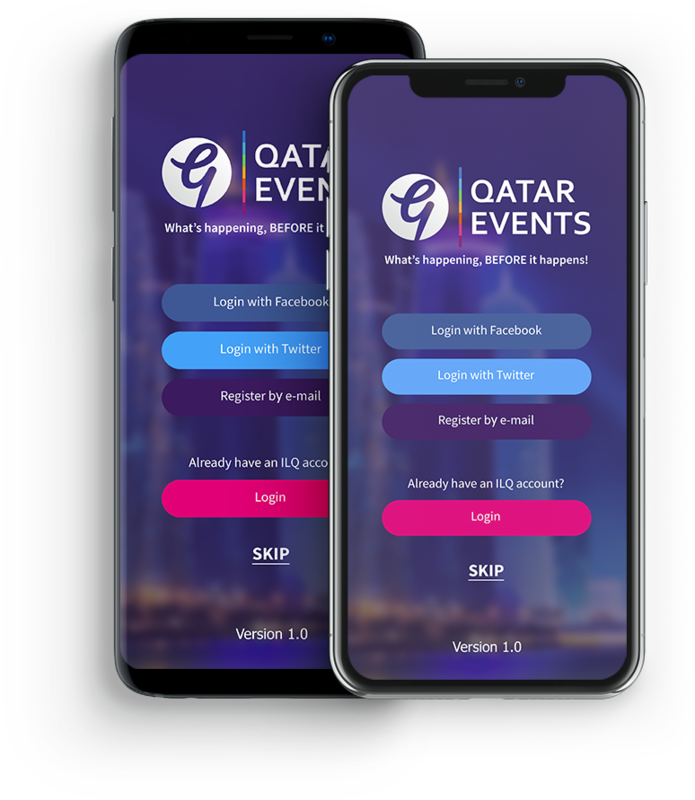 download Qatar Events now for free! 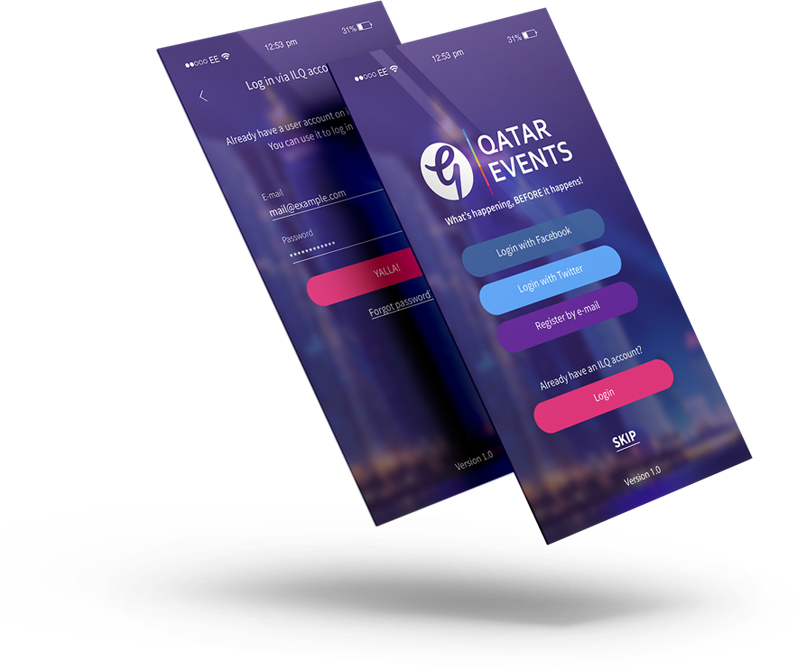 This is an awesome one-stop app where you can find all events happening in Qatar. 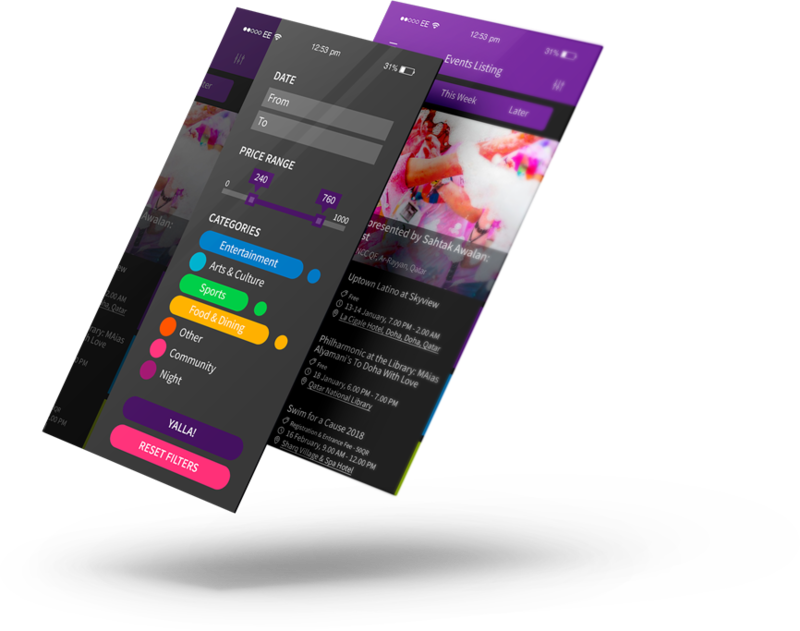 Download the app today & stay tuned to all the events happening around you! 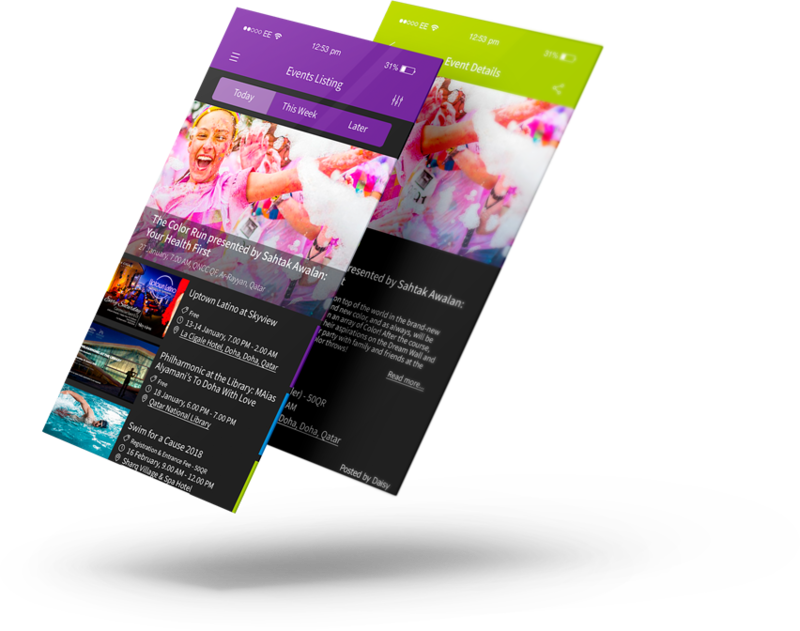 With Qatar events app, you'll never be the person who is not updated with all the cool stuffs happening in Qatar. Numerous events listed and updated daily to keep you informed! So, stay tuned! Already registered on ILoveQatar? 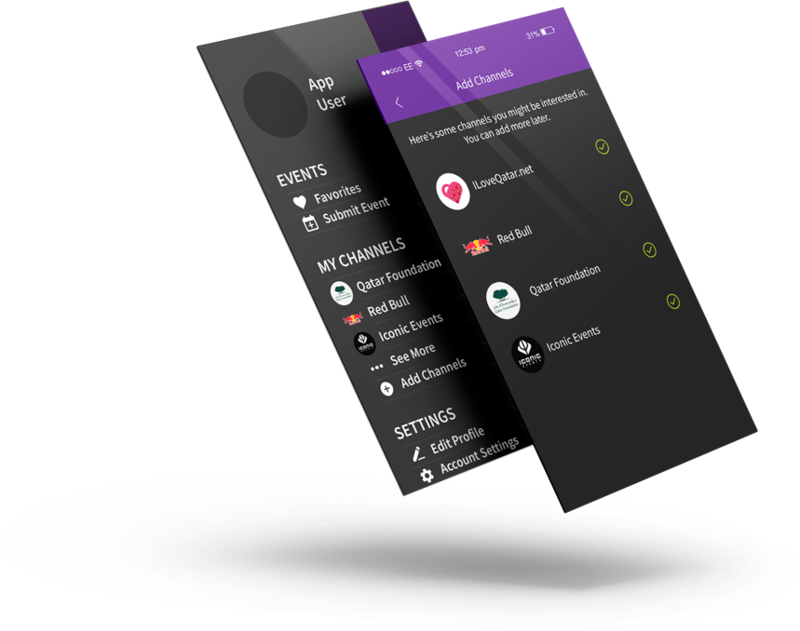 Login with your existing account to get full access to the features of the app! If not, you can use your Facebook or twitter to login. You can use the three most intuitive filters. Today, this week and Later to filter the events. Or, you can filter events based on event type and dates! Have a favorite event organizer? Fan of a brand in Qatar? Check out the channels list to find and subscribe your favorite events by them!